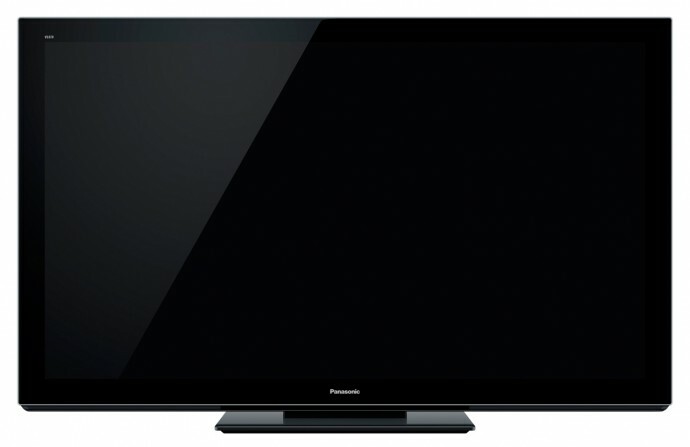 The new 2011 line of 3D-capable HDTV products from Panasonic will have a new top model 3D Plasma – the VT30, which should be slightly better than the current VT20/VT25 3D series from 2010. One other important thing with the new VT30 series is the fact that they have passed the THX 2D and 3D Display certification where the last year’s models were THX certified only for 2D. The new top line of 3D capable plasma HDTVs VT30 will be available in four different sizes: 42-inch, 50-inch, 55-inch and the biggest model will be 65-inch. Aside from the new top VT30 model, Panasonic will also refresh the GT25 series with a new GT30 mid-end and another new series ST30, but what is more interesting thing about the 3D-capable product line from Panasonic this year will actually be their first 3D-capable LCD HDTVs that will be available in smaller sizes than the 3D plasmas. To maximize the advantages of IPS Alpha panels, Panasonic has made major changes to the whole process of panel production, from the structure to the key materials used. Thanks to newly developed Advanced Pre-Charged Driving technology that achieves the fastest scanning rate in the industry of 2 ms, display speed that is twice that of previous models has now been achieved. Panasonic has developed LCD panels with crosstalk that has been reduced almost completely and allow for a solid black picture that maintains a broad gradation display. The LCD panels also feature full moving picture resolution, which enhances moving picture reproduction even in 2D display mode. 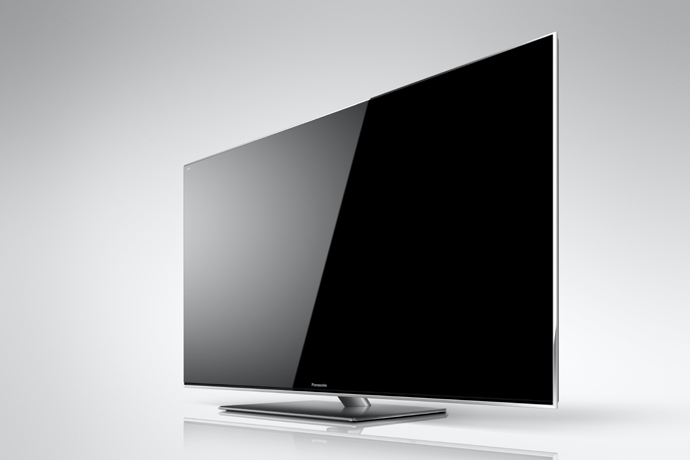 The combination of reduced crosstalk and black reproducibility enables Panasonic to deliver LCD panels with clear, superior contrast, high-quality Full HD 3D pictures, almost comparable to PDPs. But of course we are yet to soon see these new models on the market and compare especially the performance of the new 3D LCD panels to a 3D Plasma. As an owner of a VT20E 3D Plasma from Panasonic I can say that I’m quite happy with it and don’t have plans for replacing it with the newer VT30 as the difference between them should be hardly noticeable. But I’m quite interested in the new IPS-based LCD panels coming from the company, because getting 2 ms response time on an IPS panel is quite an achievement. The bad news about all PC gamers is that the 2011 product line of 3D HDTVs from Panasonic is they still remain limited to 720p 50/60Hz 3D mode and 1080p 24Hz 3D mode as all the 2010 products were limited by the HDMI 1.4a interface.